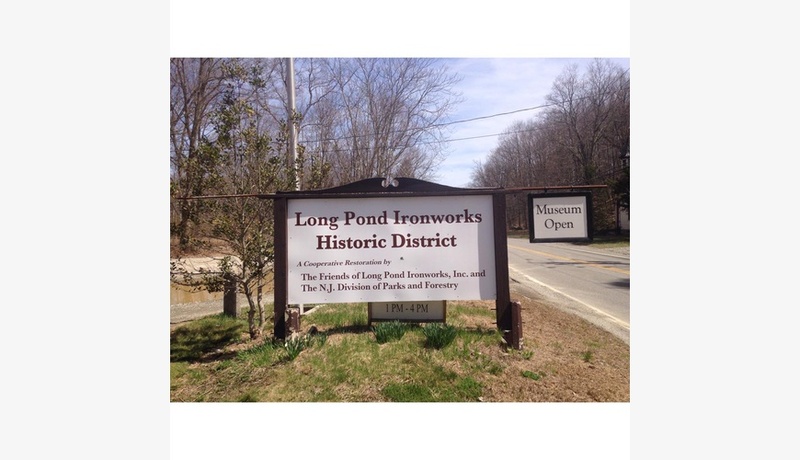 Long Pond Ironworks was founded in 1766 by German ironmaster Peter Hasenclever, who brought 500 ironworkers and their families from Germany to build an ironworks "plantation," including a furnace, forge, houses, shops and farms. The works produced iron for the Continental Army, for the American forces in the War of 1812, and for the Union Army during the Civil War. Operations at the site ceased in 1882 due to the industry-wide conversion to anthracite furnaces using Pennsylvania coal. The remnants of the ironmaking industrial structures at the site date from the 18th and 19th centuries. Furnaces, casting house ruins, charging areas, ice houses, waterwheels and other structures are a part of the remains. 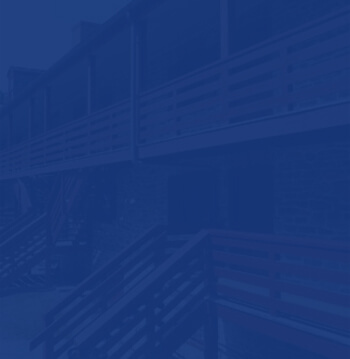 The "Old Country Store" has been renovated and now houses the Long Pond Ironworks Museum.